Home > Latest News > How time flies! They say time flies when you’re having fun and the last 12 months have certainly done that. 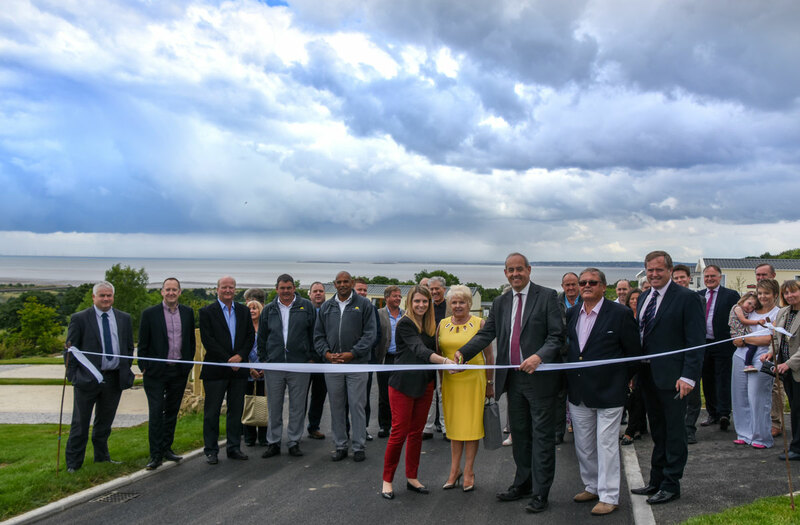 This time last year we were preparing to cut the ribbon on Parc Ynys Hir, the largest expansion in our history. 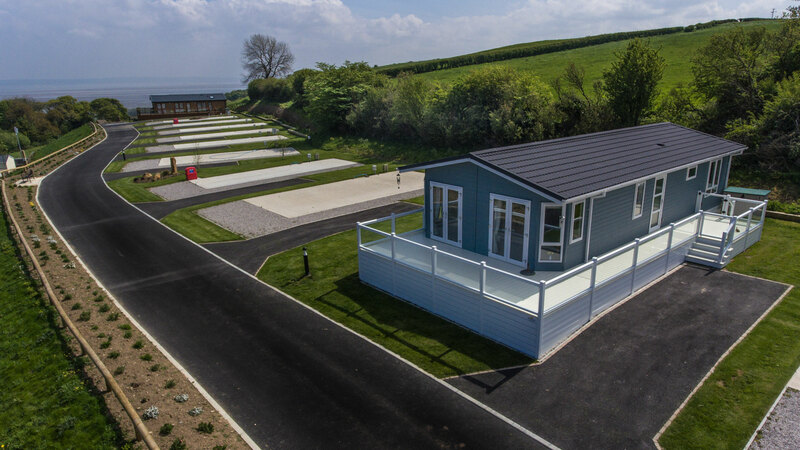 With 19,000 trees, plants and shrubs to be added, roads to build and the first of the lodges to put in place, Parc Ynys Hir was a big, nine-month project – a real labour of love. 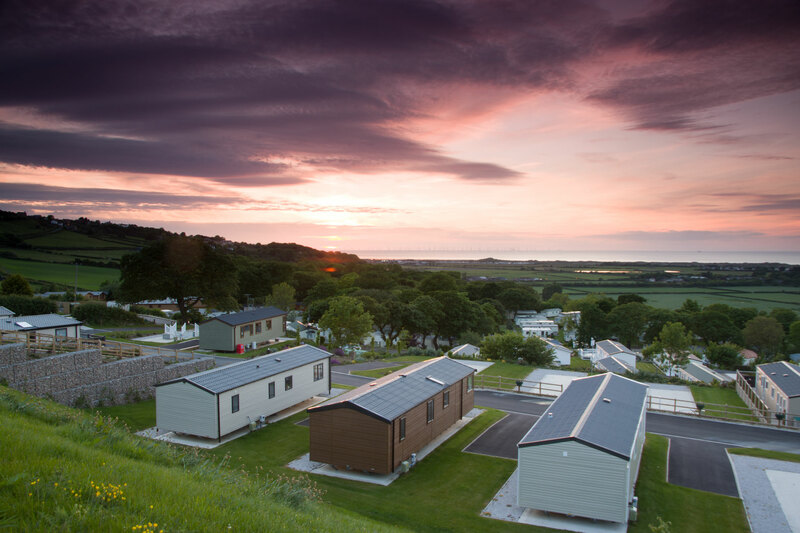 Now, with the sun shining over the park, flowers emerging and new caravans and lodges continuing to arrive, we’re able to sit back and take a moment to appreciate how far we’ve come. Named for its view of Hilbre Island, Parc Ynys Hir – the highest park of the park – looks out across rolling countryside and coastline. 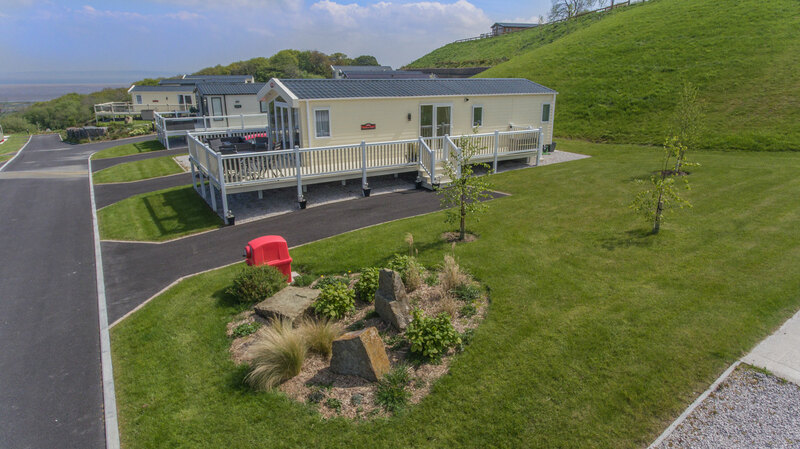 As this new area of our family-owned park continues to mature, it will, no doubt, become a firm favourite – creating whole, new memories and moments. If you’ve not yet seen it for yourself or are new to Tree Tops and would like to explore all the park then we’d be happy to show you around. With prices starting from £9,995, we’ve something for most budgets. Simply get in touch and we’ll arrange a guided tour. We hope to see you soon. 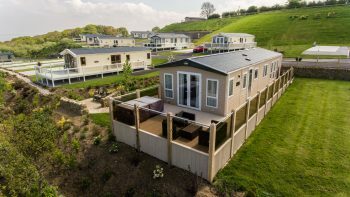 Tree Tops Caravan Park in North Wales offers a great experience for those wishing to own their own bolthole. 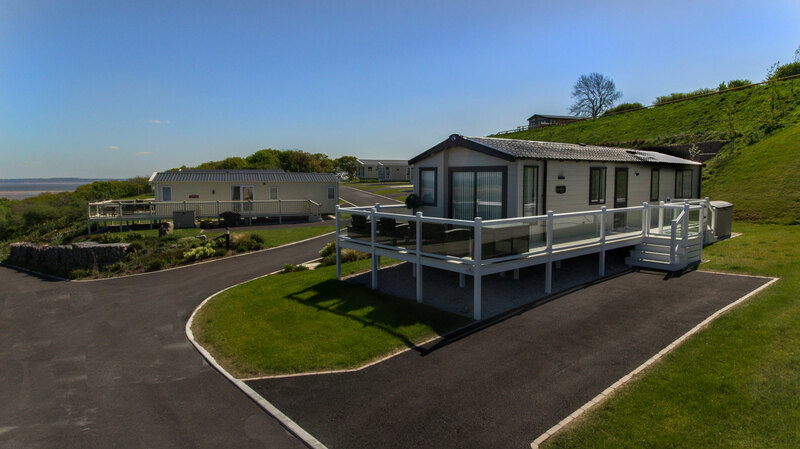 We are a family run caravan park and we offer a range of caravans for sale to offer most budgets. 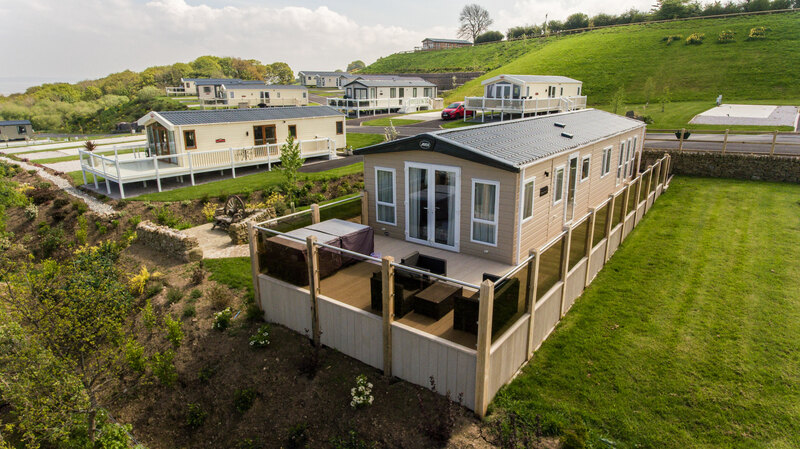 Tree Tops is the perfect, peaceful base from which to explore North Wales. For more information please call 01745 560279.